In 1959 on the Memphis based label Phillips International Records,brothers Cliff (Lead Vocal & guitar), Ed (Piano & Vocal) and Barbara Thomas (Lead Vocal & Vocal) recorded one oriented doo wop single with the sides_To Tell The Truth/These Silly Blues. 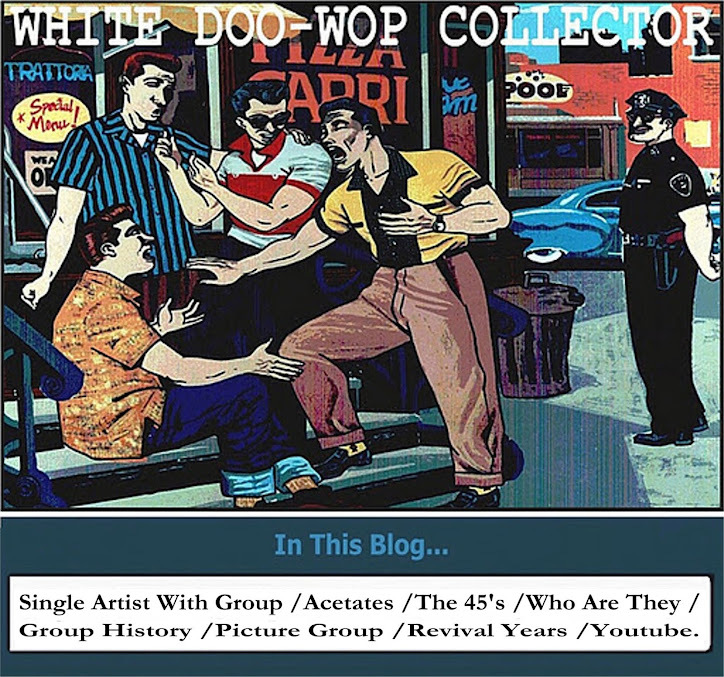 under the group name of BOBBIE and the BOYS. 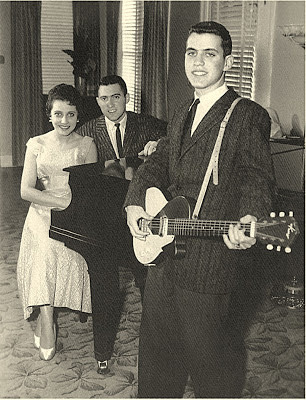 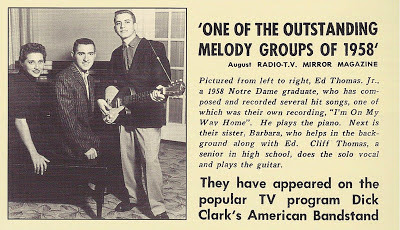 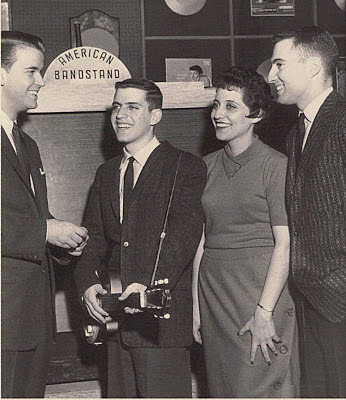 In 1958-59 the brothers have other (rockin) recordings only as CLIFF THOMAS (Ed & Barbara) and singing in the American Bandstand on March 14,1958.